I've been an avid Birchbox fan for years, five years now to be exact. I've had a monthly subscription box for that entire time and as I've worked with Birchbox for a number of years I also get to see what else the brand has to offer. 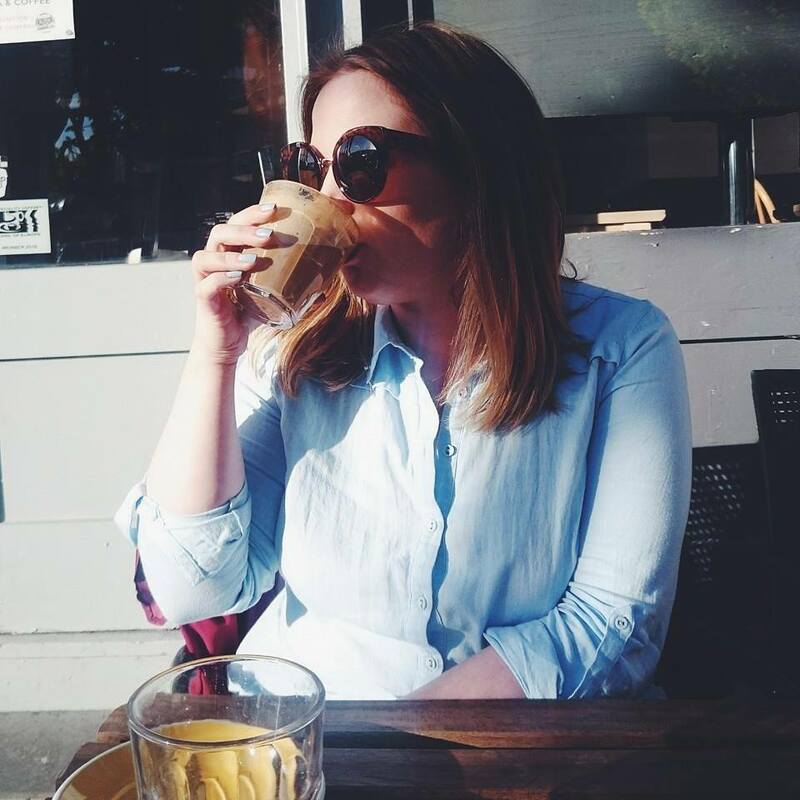 This has opened my eyes to so many products I may not have come across otherwise which is why I hope you love this post because if there's one thing to pay attention to when it comes to beauty brands, it's the independents and being able to buy them all at Birchbox makes shopping them even easier for you. First up is a frequent flier in their subscription boxes. 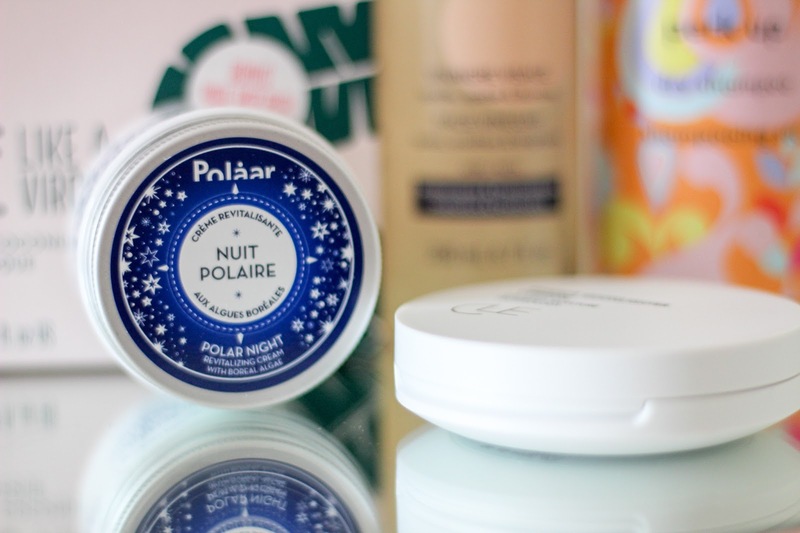 Polaar Skincare are renowned for their research into the best ingredients found in natural resources in the Arctic circle. Inspired by the polar world, each of the treatments are like no other available and enrich, regenerate and protect all skin types. 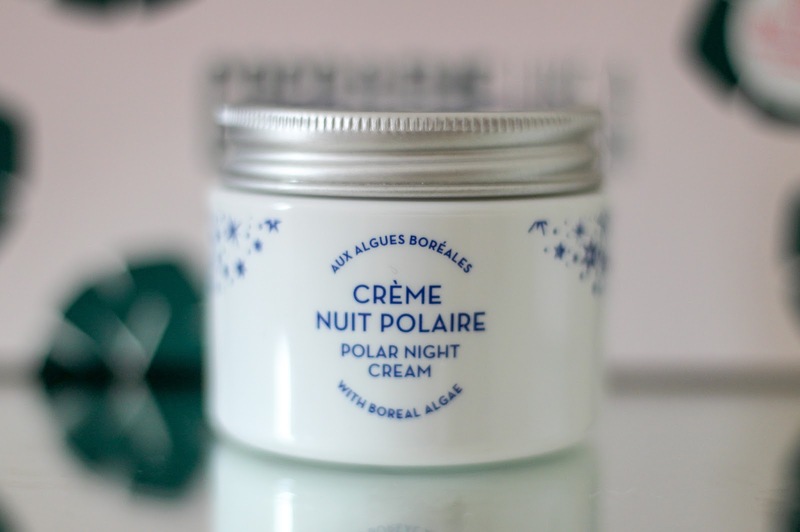 The Polaar Night Cream (£38.30) in particular is specially created to regenerate skin while you sleep. It's a beautifully rich cream with unique ingredients that react to the light of the moon, speeding up cell regeneration leaving skin looking radiant. They have a whole host of products available but by far this is my favourite and one I've tried countless times. The second brand, CLE Cosmetics featured in the January Birchbox so I've been trying out a couple of different shades of the Moonlighter Cushion Highlighter (£22.00) recently. The compact features a specially formulated cushion highlight which helps smooth and illuminate skin leaving it positively glowing! The formula is light but effective and will be a sure fire hit in the summer months to take you from sweaty Betty to dewy glow. Within the compact you'll find a mirror and an applicator so there is everything you need for on the go. There are three shades available directly from Birchbox along with their melting lip powder. Next up is Winky Lux who I had never heard of until trying out this little gold number. 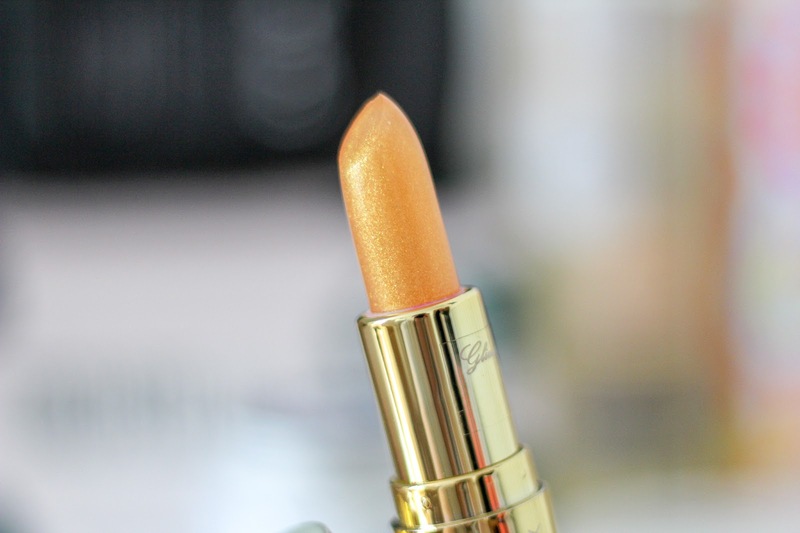 Winky Lux 24K Gold Glimmer Lip Balm (£14.00) is the little tube of luxury I never knew I needed and I've since found a whole range of products on the Birchbox website too! The coconut scented balm helps create the perfect your lips but better shade as the balm reacts to your natural ph levels. There's a very subtle hint of gold but overall, it's just a perfectly pink pout. 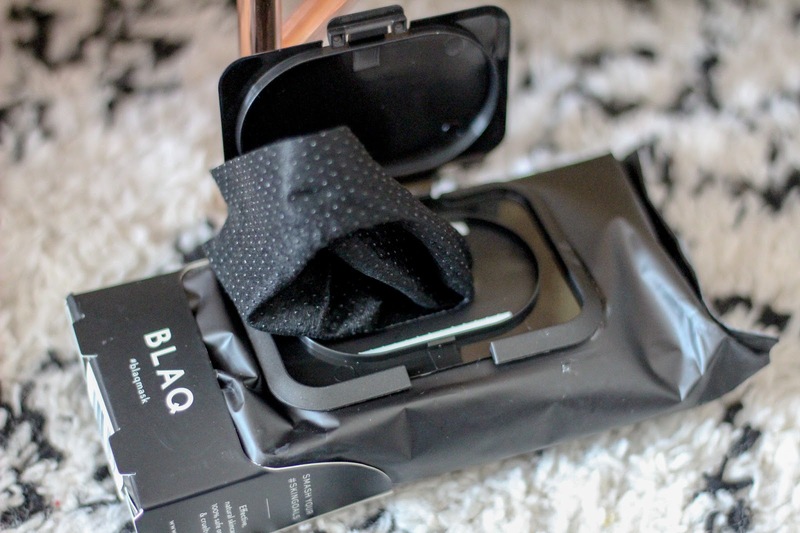 Blaq are a brand I've used before as I've previously tried the Hydrogel Eye Mask which is fab for puffy eyes. This time the focus is on the Blaq Dual Sided Facial Wipes (£7.99). I'm not a massive fan of wipes and always double cleanse if I do use them but these in particular are great as the exfoliating side is fab for a deeper clean. They're also enriched with activated charcoal. If like me you're not a fan of wipes definitely try the eye mask, they transformed my puffy sleep deprived eyes. Staying on skincare, Gallinée is a brand I've never tried before nor do I think I've seen it in a Birchbox but I may be wrong. The Gallinée Face Vinegar (£23.00) is a multipurpose toner which exfoliates, purifies and soothes the skin. The vinegar part totally put me off at first but it actually contains a combination of prebiotics and hibiscus vinegar, so not like your local chippy at all! My skin feels incredibly fresh when using this but I don't love it enough to put my glow tonic back in the cupboard. I think I may have to explore some other products from this brand. Coco & Eve is a brand I've wanted to try for yonks so I was more than happy to discover the Coco & Eve Like A Virgin Super Nourishing Coconut & Fig Hair Masque (£34.90) in my bundle of independent goodies to try from Birchbox. The hair masque is a blessing in a pink pot and I am more than happy with this latest edition to my hair shelf as it helps repair damage, improve texture, hydrates, fights frizz and helps split ends which my post partum hair is gagging for. The masque smells incredible and has a beautiful rich texture. The set even comes with a detangler which helps ease out any stubborn knots. The mask comes in 30ml and 212ml so you can pick up a smaller tube and fall in love that way before committing to anything bigger. Keeping with the hair theme, Amika is an oh so colourful haircare brand with a whole host of hair loving products available and another brand I'd previously tried thanks to a Birchbox sample. The Amika Perk Up Dry Shampoo (£20.00) is adorned in psychedelic packaging and helps hair have an extra day of za za za without any chalkiness. It hasn't quite stolen my faves crown but it does give my hair an unbelievable shine. If you do want to check out Amika, the heat defense serum is great! So there you have it, a little look into some of the fabulous independent brands you're able to shop at Birchbox! As I've mentioned a few times, I've tried pretty much all of these products from receiving samples in previous subscription boxes so the monthly boxes really are a great way to discover something new. You can order yours for £10 (P&P £2.95) via birchbox.co.uk/subscribe. It's the ideal monthly treatbox for any beauty lover. Features press samples - please see disclaimer. 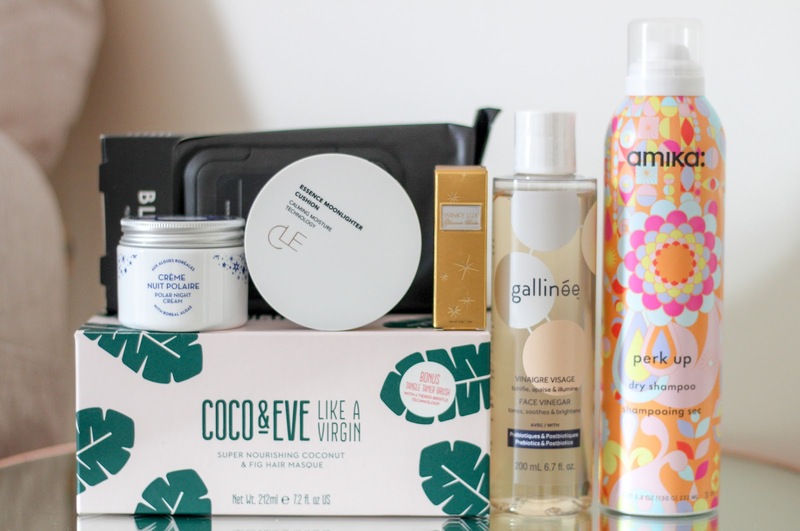 Birchbox is so good for discovering new brands! They all look so good! 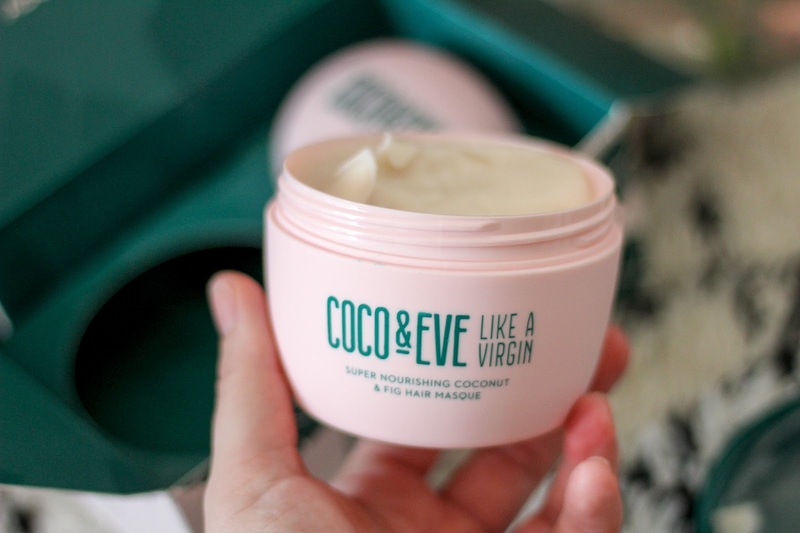 I am dying to try out the Coco & Eve hair mask! I’ve read so many good things about it!